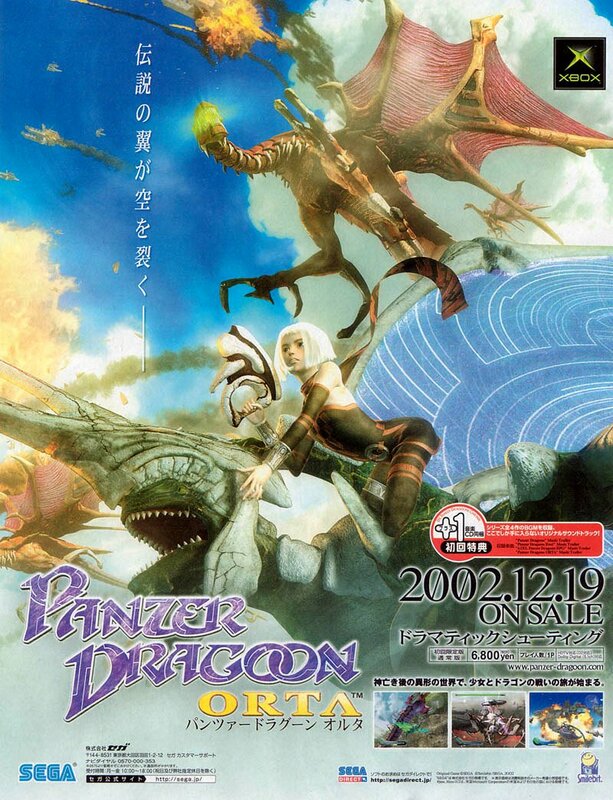 Panzer Dragoon Orta is one of a handful of Xbox releases which was designed with the Japanese audience in mind. It is the first home console Panzer Dragoon game not developed by Team Andromeda, which had been split up at the end of the Saturn era. This is the Japanese ad for the game.